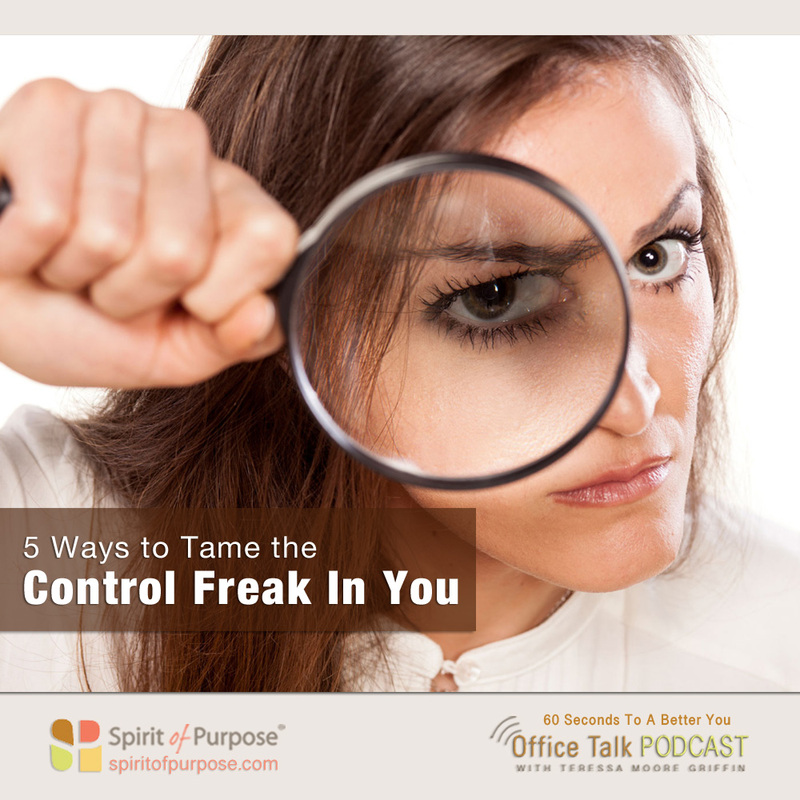 You’re a control freak and you know it. But you can’t find your way clear of this stressful, energy-stealing frame of mind. 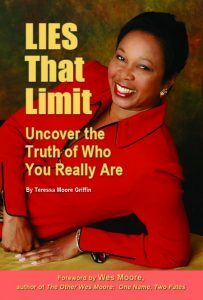 Oprah.com contributor Martha Beck offers 5 tips to help you get comfortable with letting go. Relax your need to relax. If you’re trying to relax, you’re not actually relaxing. Give yourself permission to be as tense as you are. Relax your attention. Teachers, parents and bosses have conditioned us to focus hard on singular things, but widening attention and focus can actually relax us. Relax into whatever’s happening. Stop struggling against reality. Relax the standards you can never meet. This also applies to the standards you’ve set for everyone around you. Trust that you and others are good enough as you are. Relax your resistance to uncertainty. There are no guarantees no matter what we do to bring about certain outcomes. By accepting uncertainty, you’ll open up a new world of possibilities.